Thank you Acacia of Thornton Colorado for your Ping-A-T lure order! The website is now live! We will be adding inventory shortly. In the meantime you can join are waiting list. 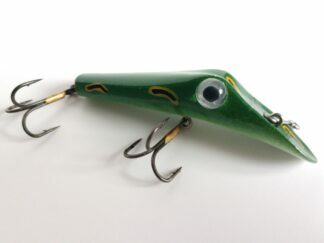 I look forward to serving the needs of fisherman around the world with a top of the line fishing lure. 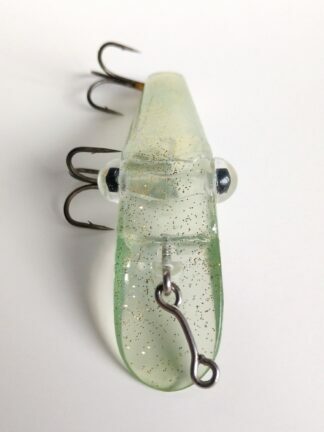 Welcome to our website for Swarthout’s Original Ping-A-T Lures. The site is still very new and may have initial growing pains as we work on updating and improving it. Thank you both for your patience and stopping by to check out our products!